There are many important reasons to obtain the required building permits and inspections for your building project. When you get a building permit you get assurance that the construction will produce a safe environment for yourself and your family and/or your business clients. By following code guidelines, your completed project will meet minimum standards of safety and will be less likely to cause injury, health or environmental issues. Your home or business is one of the biggest investments you will ever make. 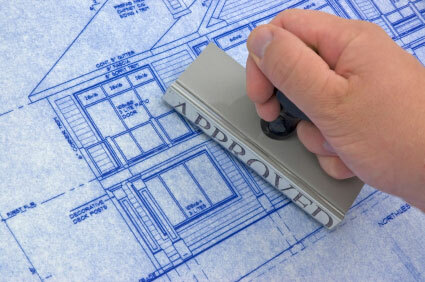 Should you decide to sell your home, work done without a permit will reduce your home's value. When you build to the building code, the value of your investment is protected into the future. Working with a permit saves you money in the long run. Construction started without a building permit will result in a doubling of the building permit fee. You may even have to dismantle work already completed and reconstruct it to code, adding considerable time and cost to your project. Nobody wants that. A “work without permit” penalty. This is typically double the original permit fee. Possibly having to redo work or do more than you had originally planned and budgeted for. Future legal or financial issues, such as impacts on selling your property or making an insurance claim. NOTE: As the homeowner, you are responsible for paying fees or penalties yourself even if you have hired a contractor who assured you that permits were not needed.